Richard Matheson is among the most well-known and respected authors within speculative fiction. His contributions, before passing away in June 2013, were many and varied. 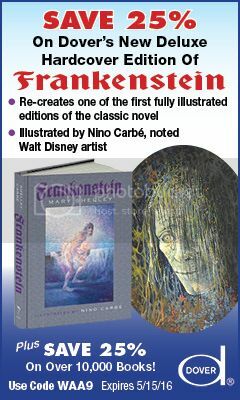 In addition to horror, this literary master published science fiction, fantasy, and mystery. He wrote short stories, novels, and even screenplays. His works have appeared as motion pictures, such as Stir of Echos and What Dreams May Come, and television episodes of the Twilight Zone and Star Trek. 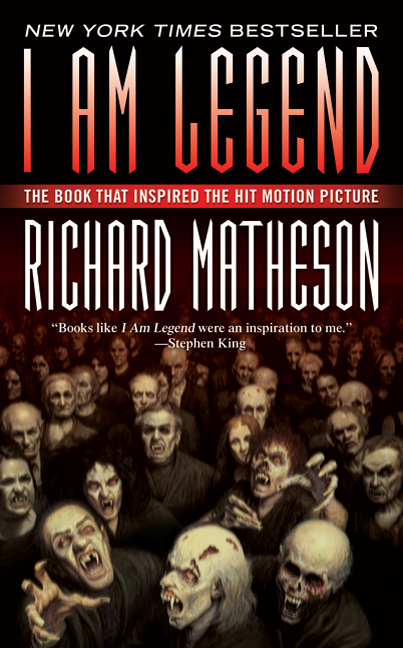 Among his many accomplishments and prolific career, Matheson’s greatest achievement is often cited as the post-apocalypse vampire novel, I am Legend. Written in 1954, I am Legend follows the rather ordinary Robert Neville as he struggles to survive under some extraordinary circumstances. The old world is gone having been laid waste by a great war and the horrible pandemic which followed in its footsteps. This pandemic has turned the remnants of humanity into vampires. Neville must confront these relics of the past while coming to terms with the future which lies before him. Is there a place for Robert Neville in this brave new world? Some historians have noted that the framework for the setting in some ways mirrors the First Great War and the subsequent Spanish Flu Epidemic of 1918. Others have examined the work in the terms of growing old, technological change, and societal collapse. 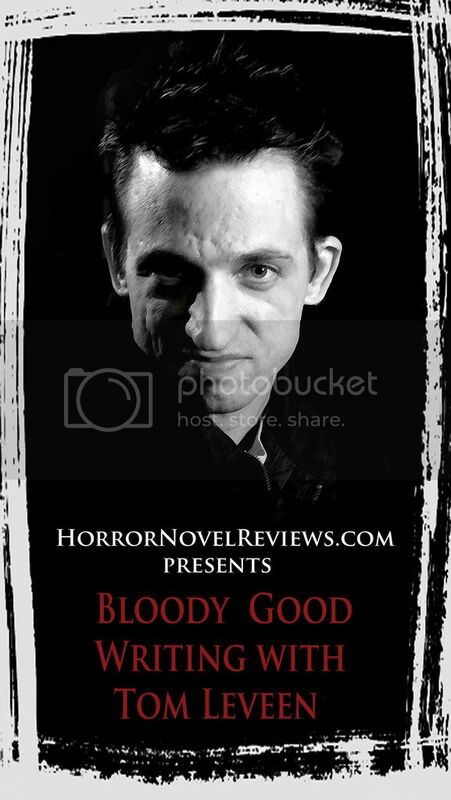 The story has been referred to as the first modern vampire novel and credited for inspiring the zombie apocalypse subgenre. The novel has even been made into a motion picture on four separate occasions. However, at its heart, I am Legend is simply a beautiful character portrait of Robert Neville. He is not a genius or a super soldier. Before vampires destroy the world, he is a factory worker. He just manages to survive. 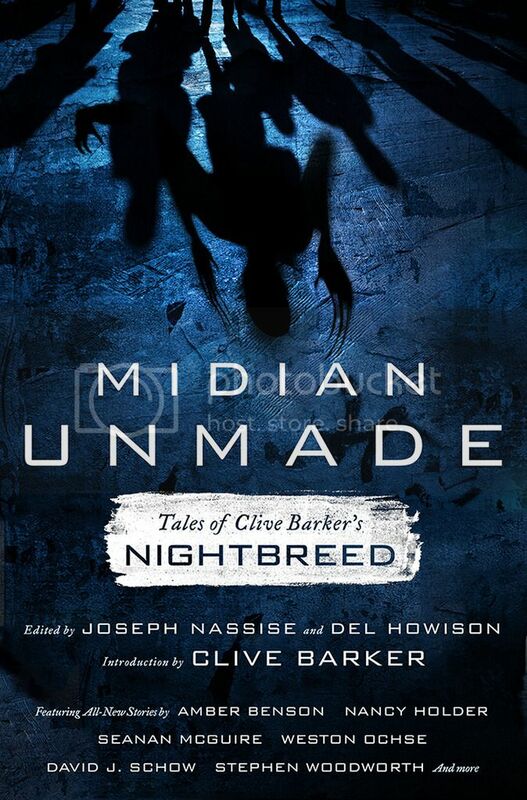 Through Robert Neville’s eyes, the reader grapples with the humanity and inhumanity of his situation and actions. Matheson weaves a connection between Neville and reader that few authors have so eloquently done. Most critics of the novel point to the ending. Yet, the conclusion drawn from the piece is fitting if a bit bleak. It is not surprising that they have changed the ending in three of the four movies. Such an ending probably is not digestible to mainstream America. In many ways, the ending to Night of the Living Dead is thematically more of Matheson had in mind that the films which credit his novel. I am Legend is a classic and written by a master of the horror genre. It is the measure by which all other post-apocalypse novels are compared. If you have never heard of it, you need to get out from underneath your rock. If you never read it, now is the time to do so. You can order it right here. Excellent review, and just the type of praise the late Richard Matheson deserves for his many great novels and scripts for television. Thanks. Reading through it now, I notice all the typos, but I am happy it was well received. Hopefully everyone has read this one, but if not, they should. Hey, sometimes I can’t even write my own name without spelling it wrong. 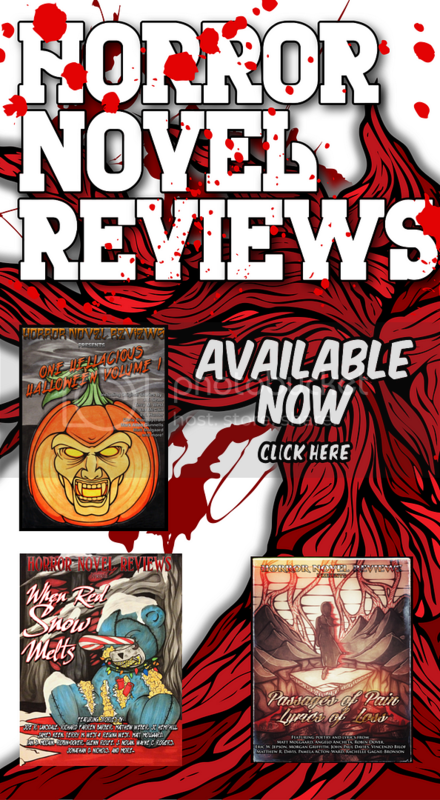 Cool review here. I too love Matheson. What Dreams May Come is another favorite of mine (not the film though). Great review of a true classic. I read it some 10 years ago, but I guess it’s time to do it again.